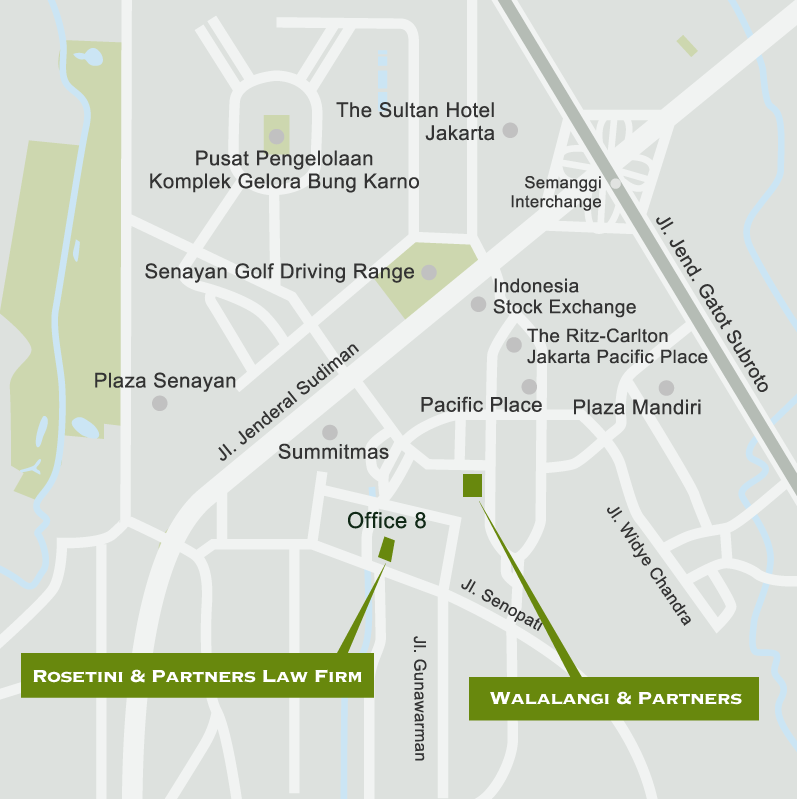 Nishimura & Asahi enjoys strategic alliances with two leading Indonesian law firms, Walalangi & Partners and Rosetini & Partners. Through these associations, we can offer Japanese companies doing business in Indonesia legal consulting services for all types of business-related activities. We can provide companies coming to Indonesia with services relating to establishing local subsidiaries, applying for licenses, mergers & acquisitions and establishing joint venture companies, as well as providing companies already carrying on business in Indonesia with services relating to general corporate matters, contract drafting, employment issues, compliance, dispute resolution and more.